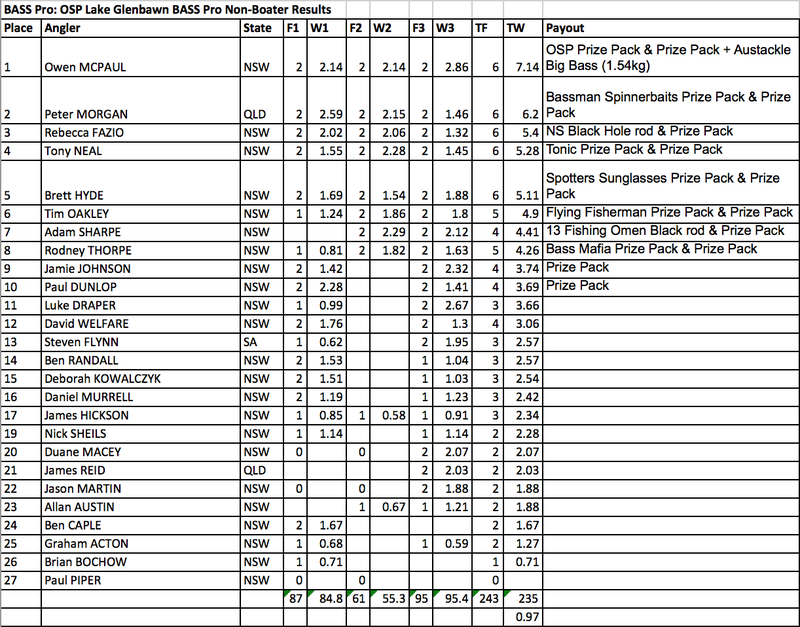 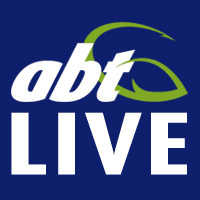 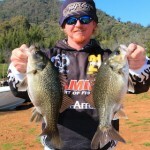 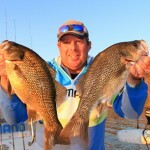 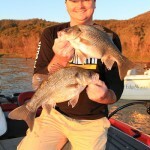 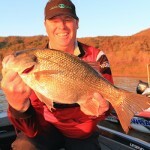 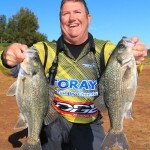 Alan McNamara has taken out the OSP presented round of the 2015 Toray BASS Pro Series. 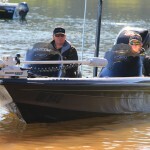 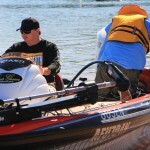 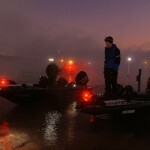 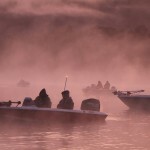 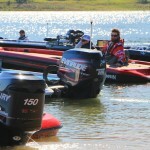 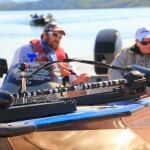 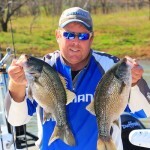 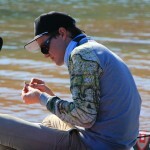 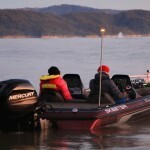 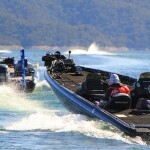 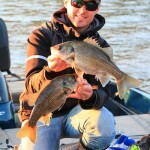 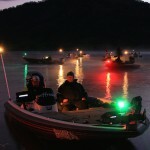 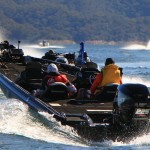 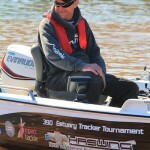 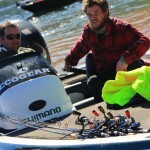 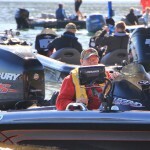 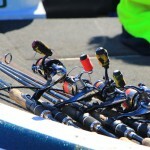 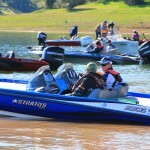 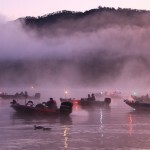 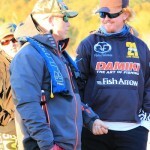 Victoria’s Warren Carter continued his hot introduction to bass fishing holding down 2nd place. 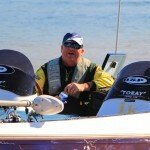 Steve Kanowski rounded out the top three. 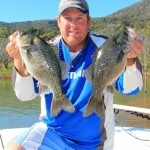 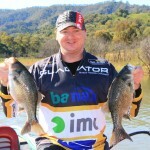 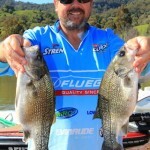 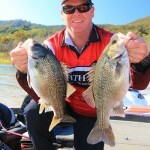 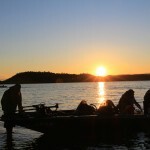 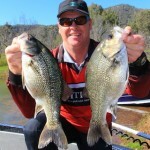 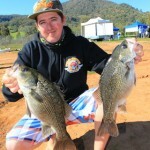 Owen McPaul took out the non-boater division, in the process also securing the Austackle Big Bass (1.54kg). 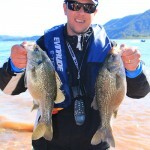 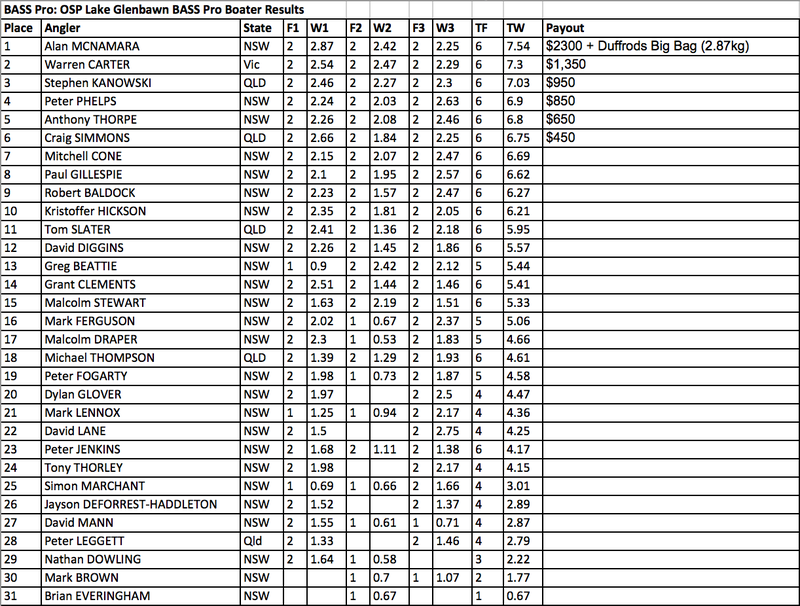 Alan McNamara secured the Duffrods Big Bag with his session one effort of 2.87kg.